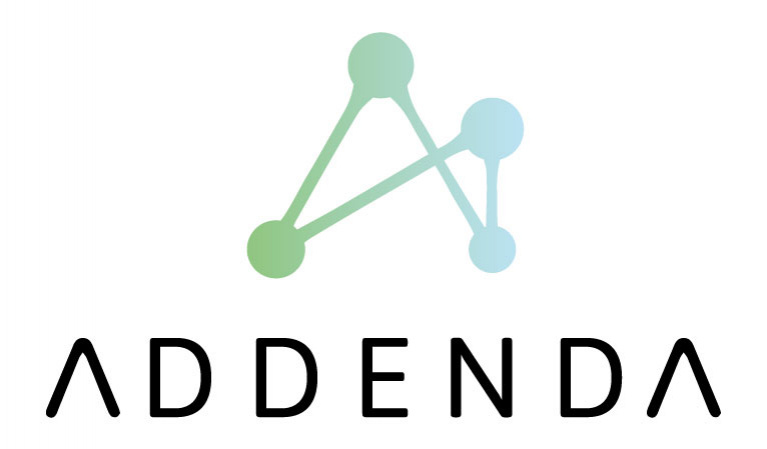 Addenda is an insurtech startup which utilizes the blockchain to share life insurance data among a consortium of insurance providers. Addenda’s prototype acts as a screening tool to ‘identify risk’ for new life insurance applicants. The interface uses blockchain technology to anonymously and transparently access historical data on an applicant’s policy usage across a network of insurance providers. By using a common ledger, insurers will be able to minimize the uncertainty of whether an applicant may pose a risk.